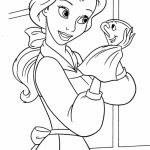 It's been a couple of months now since Disney released its latest live action movie, Beauty and the Beast, but I still haven't got the time to watch it. 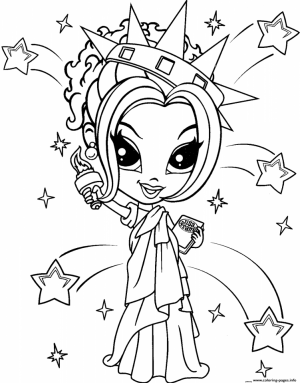 Besides, I don't really like thinking Emma Watson to be something else other than Hermione. 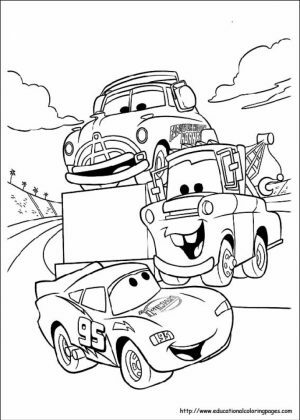 But, we're not going to talk about that. 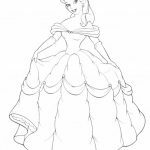 In this post, let's just focus on the classic version of Belle from Disney classic "The Beauty and The Beast". 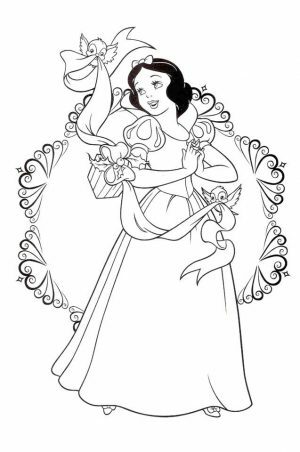 Belle is not born of any royal blood. 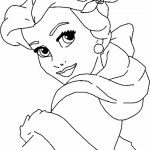 She's the daughter of an old inventor named Maurice. 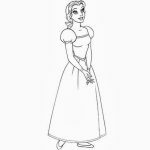 Inheriting her father's intelligent trait, Belle is pictured as a book lover. 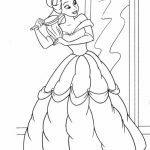 She would read any book and expand her knowledge even further. 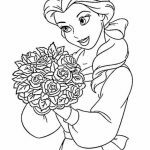 She's arguably the smartest Disney Princess. 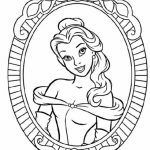 In her Wikia page, it's even mentioned that Belle is a woman ahead of her time, which makes sense. 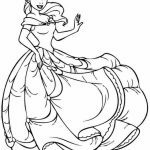 You know, back then in the past, women mostly just became a housewife. 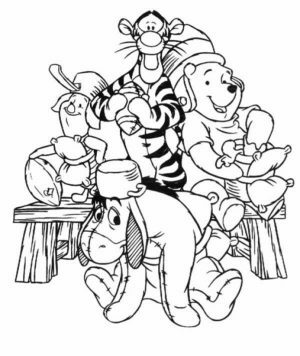 The society hardly thought that they need higher education. 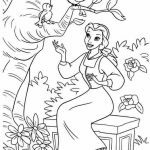 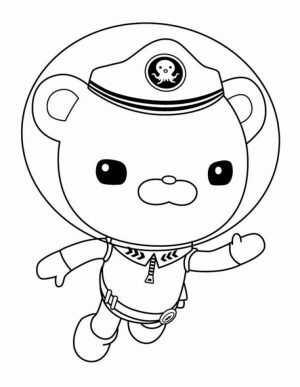 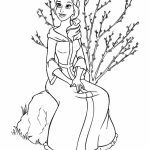 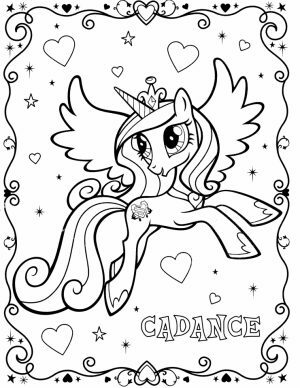 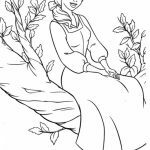 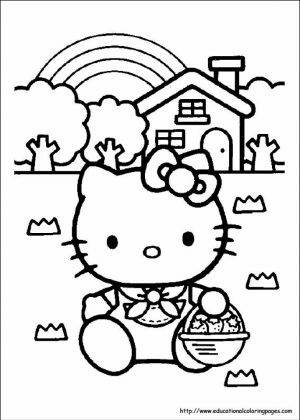 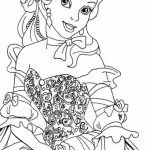 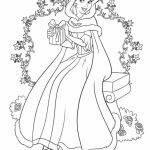 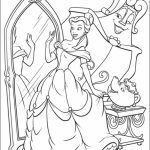 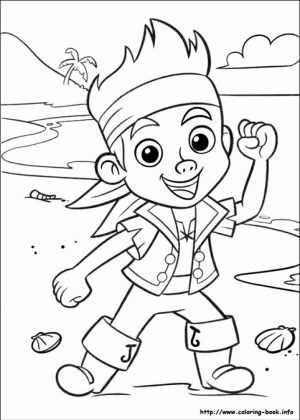 Now, if you want to have some fun with Princess Belle coloring pages, you can find a lot of them below. 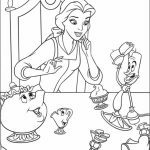 You can see Belle in various scenes and occasions. 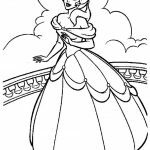 In one image, you can see Belle donning and showing off her beautiful princess ball dress that's given by The Beast. 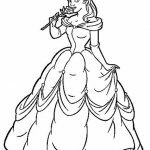 You can see her alone in the balcony while smelling a beautiful red rose. 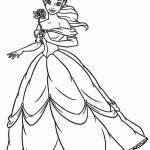 Belle can also be seen in her regular commoner's outfit. 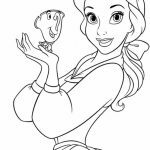 Her brown hair is tied into a ponytail. 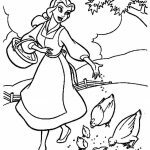 You can see her strolling cheerfully into the woods, feeding the birds that seem to be friendly with her. 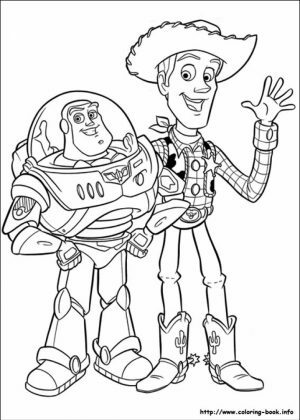 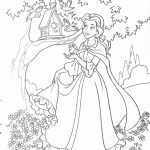 In one of the coloring pages, you can also see Belle with cape and hoodie riding a horse to look for her missing father. 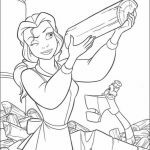 This proves that Belle is also a very independent woman. 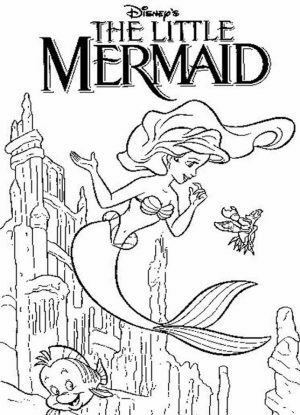 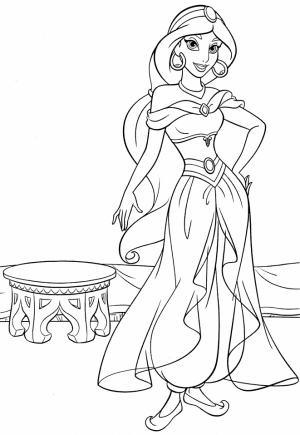 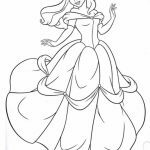 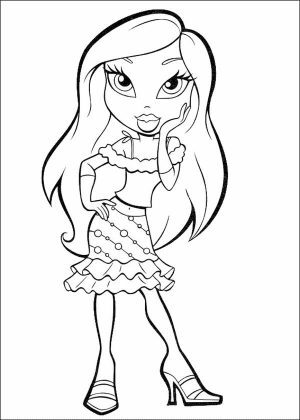 Just check her out yourself in the following Princess Belle coloring pages. 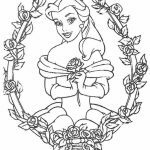 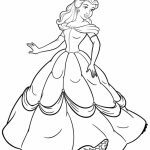 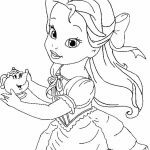 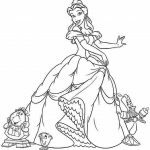 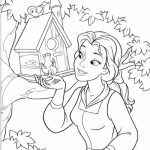 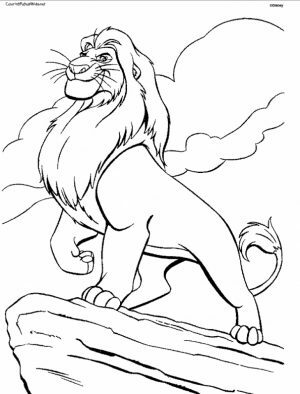 Related Posts "Disney Princess Belle Coloring Pages"